New Hyundai Santa Fe Vehicles :: Find new cars, trucks, SUVs and vans at discount sell off prices. Sales Dept - Thornhill Hyundai. 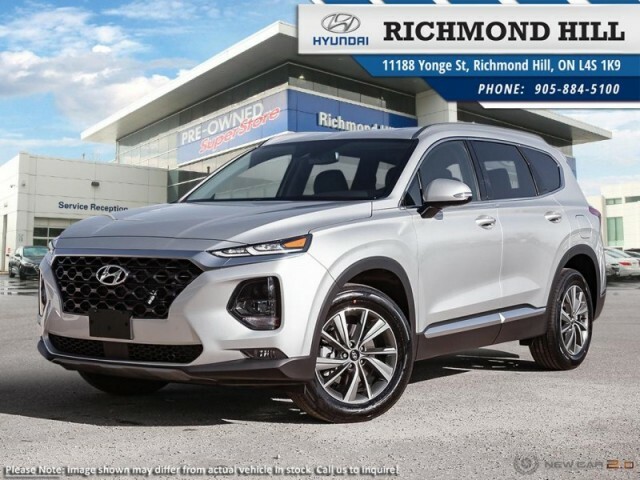 Sales Dept - Richmond Hill Hyundai. Terry Masood - Attrell Hyundai. Paulette Michalchuk - DeGagne Motors. Jeff Shoots - Brantford Hyundai. Loryanne Schultz - Myers Kanata Hyundai.